Whether you are remodelling your kitchen or ripping it out, you need to speak with a kitchen contractor. You also need to have some ideas about what you’d like your new kitchen to look like. 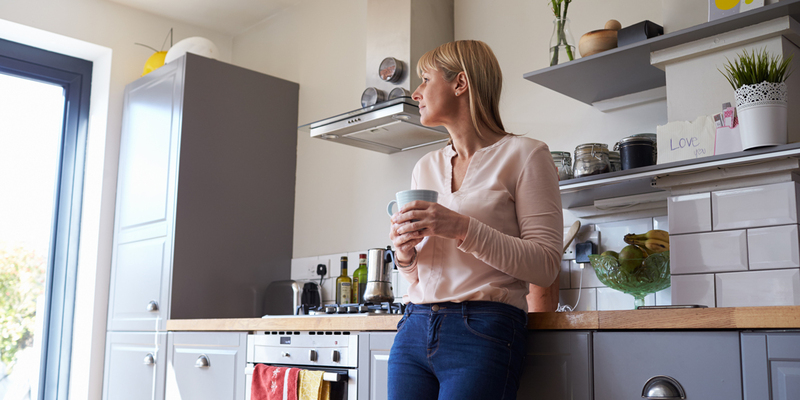 Kiwi kitchens are often busy spaces where activities as diverse as socializing, preparing meals or doing homework at the kitchen table all happen. Think about your kitchen space in terms of what each family member does in the kitchen and when, how many people cook at the same time and what you want from your kitchen make over. Do you want a more family friendly environment or an upmarket restaurant quality kitchen with all the latest appliances? 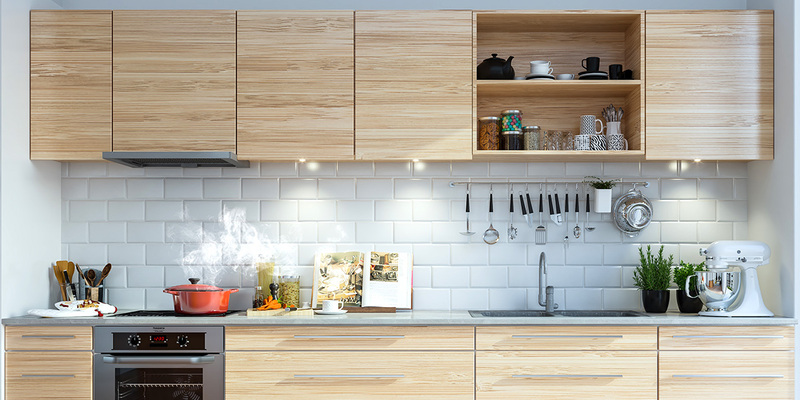 How will your new kitchen fit in with the overall feel of your home? Hire professional kitchen designers and contractors from Builderscrack and discuss this with them before starting. Their level of understanding of your family’s lifestyle and the role the kitchen plays in it will help you to assess whether they are the right contractor for your kitchen makeover. But before you jump in and hire someone, stop. There are eight important questions you should ask a kitchen contractor before signing on the bottom line. 1. Who will design my kitchen? It’s important to accurately design your kitchen space so the right cabinetry, appliances and fixtures can all be purchased. Ask for a detailed plan and design for projects they have completed previously and use these plans to see if the contractor has experience in a similar scoped job. 2. What professional associations are you a member of? 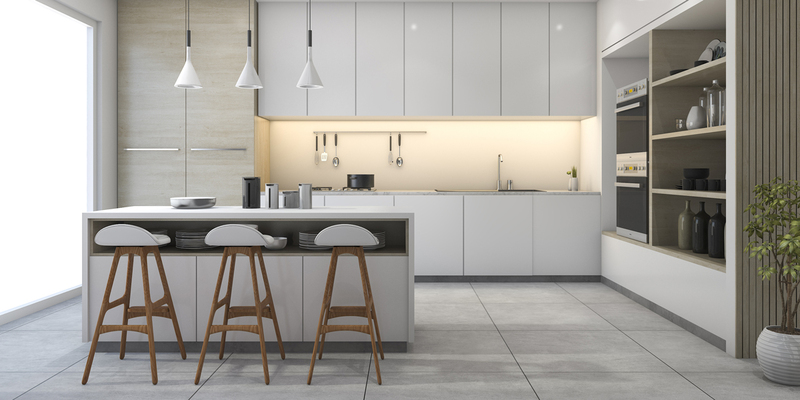 Ask prospective kitchen contractors if they are affiliated to any professional associations or groups such as the National Kitchen and Bathroom Association of New Zealand or Master Builders. Professional associations and accreditation can help ensure high-quality work. 3. What licensing and insurance do you have? Check if they have the necessary licences, registrations, and insurances to enable them to start work immediately on your job. Don’t just take their word for it, ask for proof and verify this yourself. Check their reviews and ratings on Builderscrack. 4. How will I contact you? To protect yourself, confirm your contractor’s physical office (and home if possible) address, landline, e-mail and mobile phone number. If there is a dispute or the tradesperson disappears you need this information to track them down. Make sure these contact details are written on all quotes, invoices and other important communications from the contractor. 5. How long have you been in business and have you traded under any other names? The longer the tradesperson has been in business under the one name the better. Often there is a genuine reason behind why a company name has changed, but it pays to ask and verify this via the Companies Office. Do a Director’s search to see what other companies they may have been involved in previously. 6. Will you give me a quote or an invoice? Know whether you are being provided an estimate or a quote. If it is an estimate find out how likely it is to increase and what could cause this. Whether it’s an estimate or quote, ensure it is in writing, clearly labelled as such and includes GST (where applicable). Get a written payment schedule that is specific and milestone-driven. 7. What written guarantees or warranties do you offer? Find a kitchen contractor who will warranty their work in writing for a minimum of one year. Ask for a copy of the warranty to read. Consumer Build offers further information and advice. 8. Can you provide some references? Your kitchen contractor should be able to provide you with at least two references where they have done a job of a similar scope to yours. Here are some questions to ask the referees when you contact them. Would you recommend this contractor and use their services again? Did anything go wrong? If so how was it managed and resolved by the contractor? Were you informed of the progress of the project on a regular basis? Did the workers arrive on time and did they tidy up after finishing the job? It might take a little while to find the right kitchen contractor. It’s also important to ask them how long they expect the job to take and whether they subcontract or have all their own staff. When talking with potential contractors study their facial expressions and listen to the tone of their voice when they’re speaking with you.